Pitești, Central	, 148 Republicii Blvd. 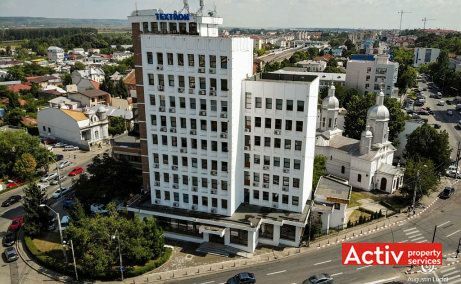 Offices to let in the main crossroad in central Pitesti, at 500 meters distance from the pedestrian high street area. 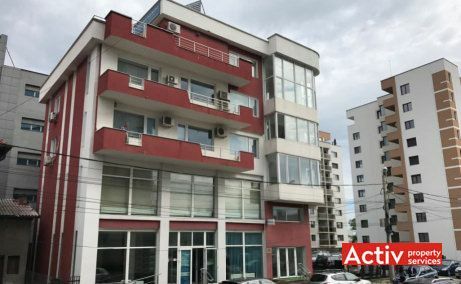 Total of 3,720 ..
Office building available for sale, located in the center of Pitesti, 500 meters distance from Vasile Milea Square. Very good accessibility and 280 ..